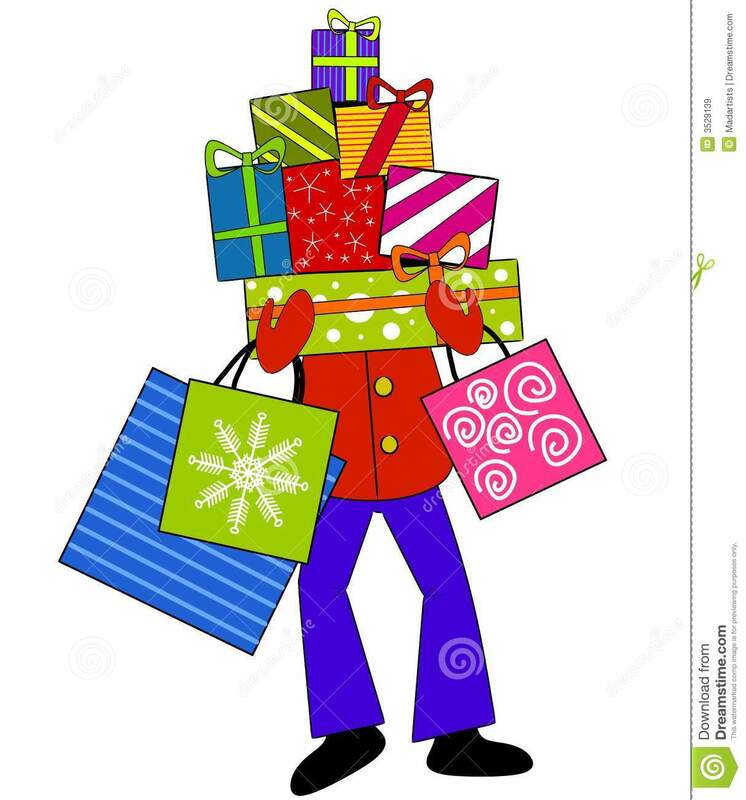 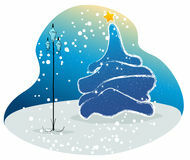 A clip art illustration of a person carrying a large pile of Christmas presents and giftbags, hiding their face. 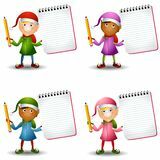 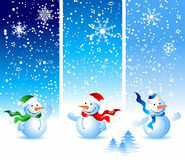 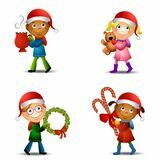 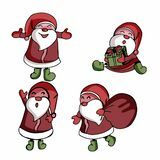 SANTA CLAUS Collection of Christmas Santa Claus Happy christmas holiday. 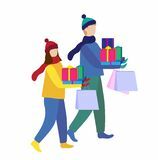 Winter people walking at city with shopping. 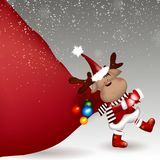 Christmas presents Santa Claus carry gifts stack. 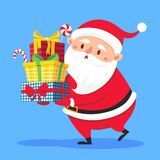 Christmas gift box carrying in hands. 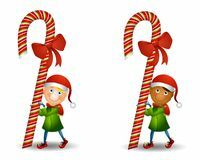 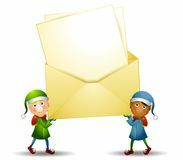 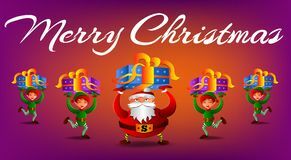 Heavy stacked winter holidays presents vector Santa Claus with a big gift bag Vector illustration with Santa Claus and elves carrying presents. 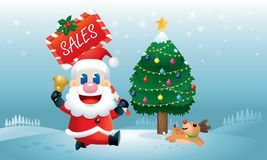 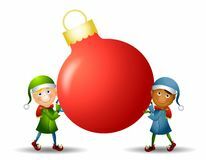 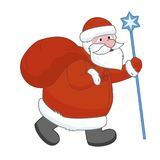 Father Christmas carrying a large gift tied with a red bow Christmas Deer pulling huge bag of gifts A cute Santa and his reindeer is running with a Christmas Sales promotion board carrying on his hand.